Eleonora began with music in the age of five having piano lessons in a small classical music school in Russia. In the age of 15, she came down with double leukemia, for which reason she had to move to Berlin for the last hope to survive. Under the sad circumstances, however, she realized her only goal: Music is life and faith is obligatory. After a successful cure, she immediately moved forward to catch her dreams. Beside several jazz projects, Eleonora mainly found herself in trip hop and experimental indie-electro music. Her courage to play with sound and her own vocals makes her music extraordinary and positively surprising for every ear. With You Here Is a set of emotions that will accompany us on a path made of harmonic lines, guitars, and a vocal that also illuminates our darker corner. 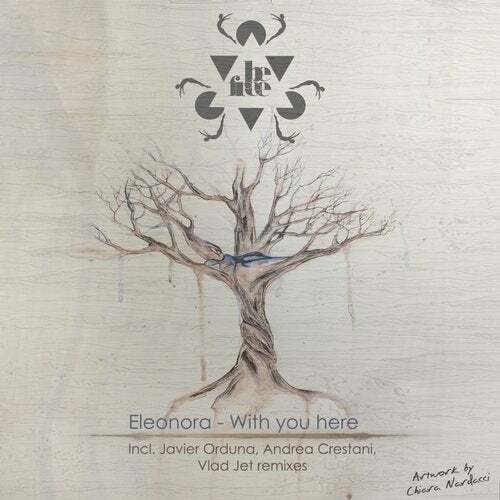 To close this original track already perfect to him, Javier Orduna, Andrea Crestani and Vlad Jet think.